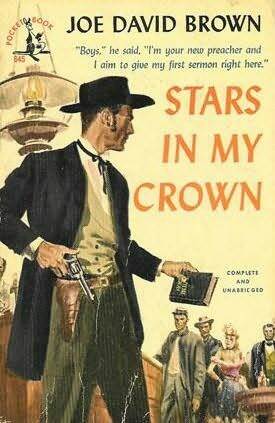 The first book I can remember reading on my own was Stars in my Crown by Joe David Brown, a native of Birmingham. The simple tale of a young boy being raised by his grandparents had a profound effect on me. Brown’s style of story-telling had a heavy influence on my own writing style. Soon after the American Civil War, preacher Josiah Gray arrived in the little hamlet of Walesburg. His first stop was the saloon where he announced he would give his first sermon. Laughter and derision followed until he pulled out two pistols and laid them on the bar. “Either I speak, or these do.” You can imagine it was a quiet watering hole for the duration of his visit. Parson Gray and his wife, Harriet, raised their grandson, John, who narrates the story. He is well-loved by most but there is friction between him and the new, young doctor and a local mine owner. 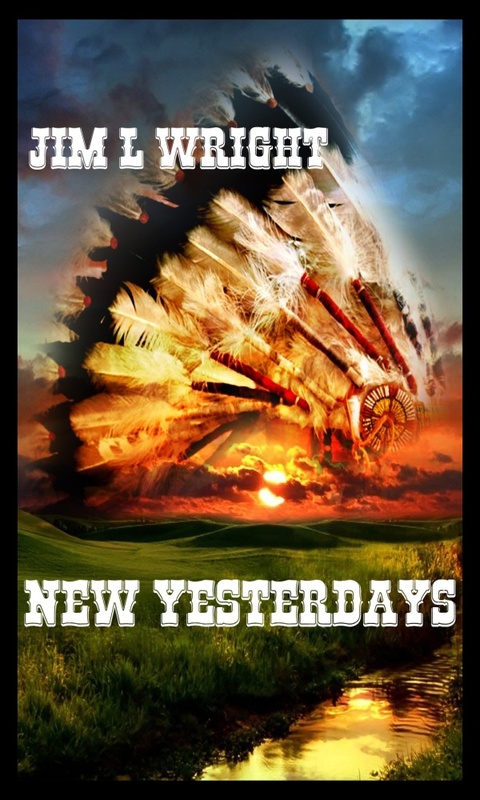 The tales that follow are funny and heart wrenching, and will leave you wanting more. In his early days, Brown worked at the Birmingham Post as a reporter and by the time he reached his twenty-first birthday he was working as the city editor at the Dothan Eagle. After the war he was at the New York Daily News and later at The Saturday Evening Post. One of his short stories, Grandpa and the Miracle Grindstone was expanded into the novel, Stars in My Crown for which he wrote the screenplay for the 1950 movie version. Two more of his books were made into movies; Kings Go Forth (1958) and Addie Pray (1973) under the title Paper Moon. Brown died at his home near Mayfield, Georgia in 1976 less than a month before his 61st birthday. This entry was posted in Random Musings and tagged Alabama, author, books, Fiction, literature, random thoughts, writing. Bookmark the permalink. You were a hospital orderly too, eh? So was I for about 7 years while I was in college & grad school. Great education, being an orderly. Great post about Joe David Brown, too. Struth, working as an orderly is a great education! I learned a lot about people, and about myself. Wouldn’t trade the experience for anything. Thanks for coming round, and do come back again! I am so glad you posted this. I think I’ll read that book again if I can find it one of my book cases. Some of these things I had completly forgotten about. Again thanks for the reminder. Stars in my Crown is a great book I hope others will read it. I hope you can find it. I read it again a few years ago and enjoyed it just as much as I did all those years ago when I read it the first time. It’s a bit like an old friend, isn’t it? Thanks Kharis, and I hope that if you can find it, you’ll read it. I’m sure you’ll enjoy it as much as I did! They have it at amazon, I checked last night.